Bellies is here to support you! We offer a variety of classes to help educate and inform you every step of the way. These classes are in a group setting and are a great way to become informed on important topics, meet new moms, gain encouragement and feel a sense of community with other mommies navigating their way on this beautiful journey as well. Please check below to see what classes fit your needs. We are always adding new classes for our community of moms, so please, check back regurlarly! We also offer an exclusive, private in-home course for your comfort, and tailored specific to your needs. Contact us for more information, scheduling and pricing inquiries. Bellies’ Mamas & Babies Group nurses the needs of you and your new baby in a nurturing, supportive community. Our 8-week series of classes is facilitated by a Licensed Marriage and Family Therapist, who is a mama herself. Each class includes a weekly topic, handouts related to parenthood and baby’s development, songs, and lots of time for discussion. 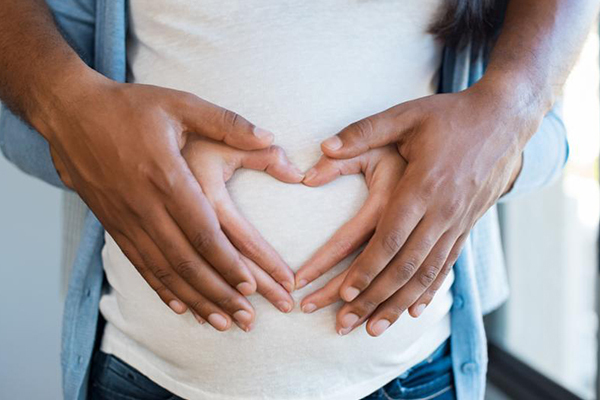 Studies show postpartum support is an important contributor to the emotional and physical well-being of mothers and babies. Come join your tribe! The Bellies Mamas & Babies group will be held at the Chevy Chase Country Club at 3067 East Chevy Chase Drive in Glendale. The Chevy Chase is known for being “The Jewel of the Canyon” with its newly remodeled Club House and Sycamore restaurant open to the public. There is self-parking outside the main entrance and stroller parking just outside the meeting room. Each Mama & Babies series consists of 8 weekly classes lasting 1.5 hours each. The cost is $290 per series payable in advance. Please see our sign up link for more information on dates and class policies. Welcome to motherhood and congratulations on the birth of your new baby! The Bellies Mamas & Babies class will be held at the Chevy Chase Country Club at 3067 East Chevy Chase Drive in Glendale. The Chevy Chase is known for being “The Jewel of the Canyon” with its newly remodeled Club House and Sycamore restaurant open to the public. There is self-parking outside the main entrance and stroller parking just outside the meeting room. 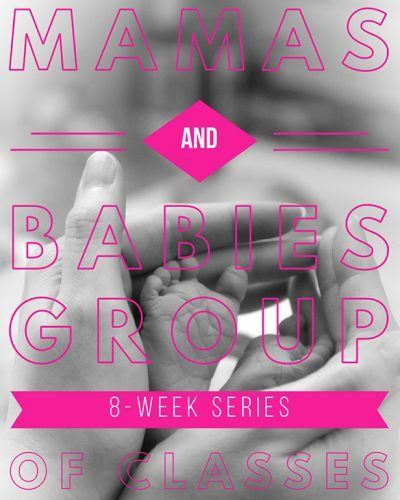 Each Mama & Babies series consists of 8 weekly classes lasting 1.5 hours each. The cost is $290 per series payable in advance. Please see our sign up link for more information on dates and class policies. Going back to work and committed to giving breastmilk to your baby? Come learn how to master pumping at work and gain valuable information on how to successfully continue breastfeeding well after maternity leave. This is a private class with a minimal fee, catered to your specific goals for managing working, pumping, and breastfeeding. Are you interested in learning more about cloth diapering your baby? Please join us for an informative and interactive class. We’ll show the different types of diapers on the market, how to put them on your baby, and you’ll also have the opportunity to practice! You will be provided with literature on laundering techniques, or, if you prefer, options for signing up with a local cloth diaper service. 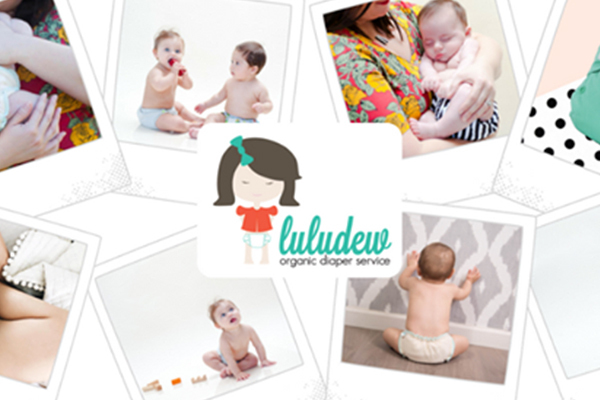 This class is taught by the professionals at Luludew Organic Diaper Service. Join Bellies for our exclusive FREE workshop! This is a must for expecting and new moms! 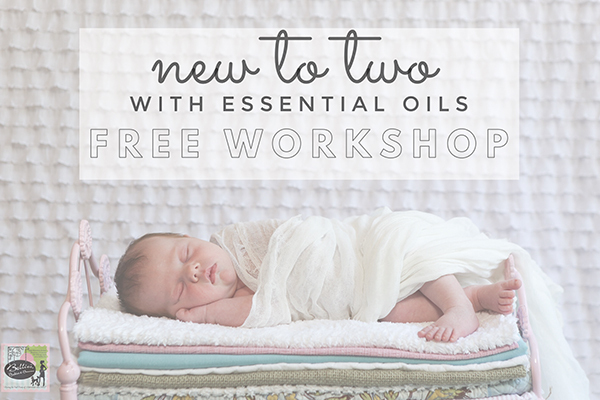 Learn all you need to know about oils for newborns to Age 2. Come hear Hillary, our essential oil expert, speak about how oils can ease stress, aid your health, soothe your sleep, and keep your kids calm! A professional marriage and family therapist, Hillary advocates living an essentially oil loved life with educating moms to live a life full of creating little luxury pampering moments for yourself, while helping an overall well-being for your entire family. 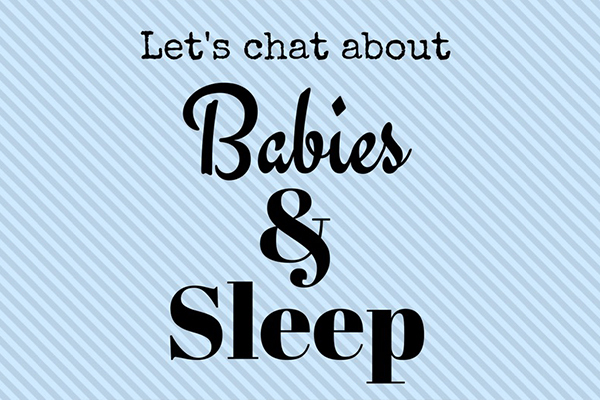 Join us for our FREE Workshop with the BEST Pediatric Sleep Consultants from Pam Nease Sleep, who will be answering your questions and discussing HOW to overcome these common sleep challenges with their loving, simple, practical and FUN sleep solutions.